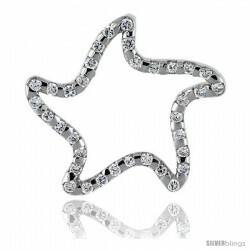 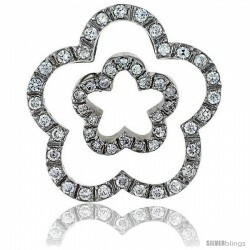 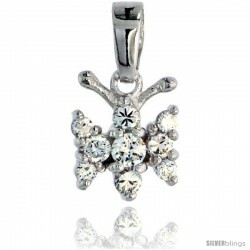 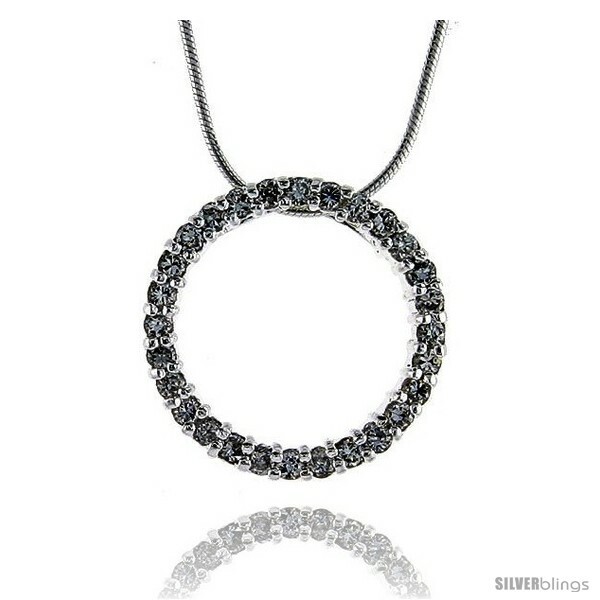 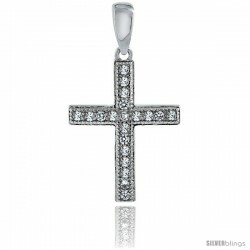 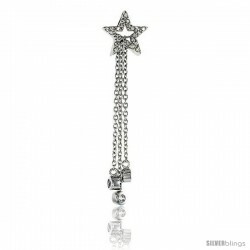 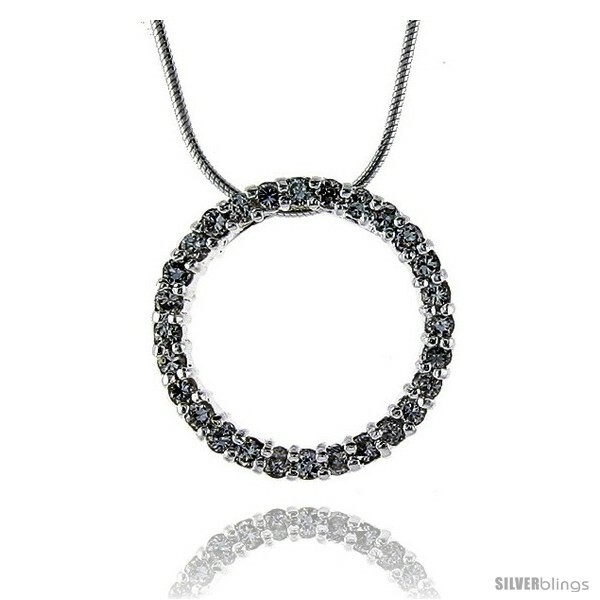 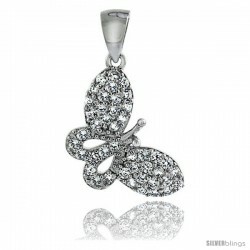 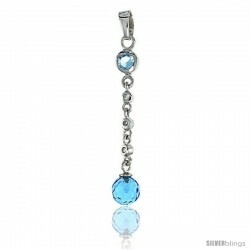 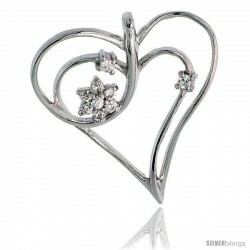 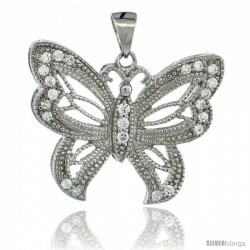 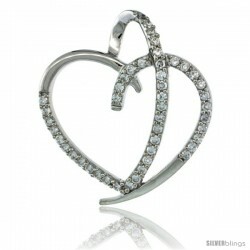 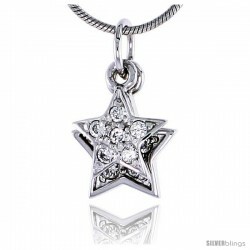 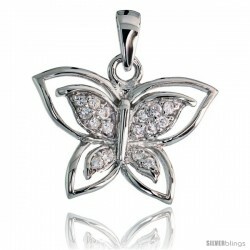 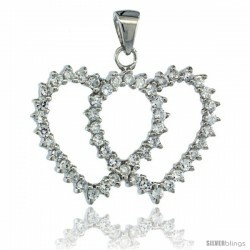 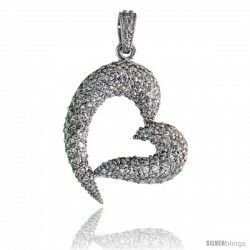 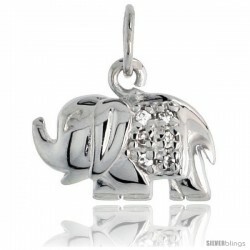 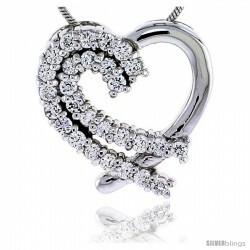 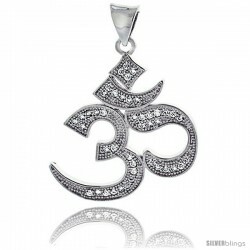 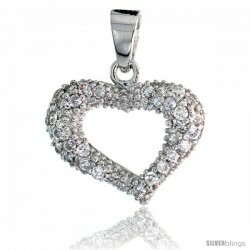 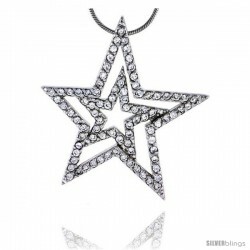 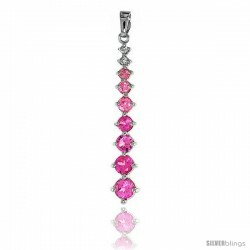 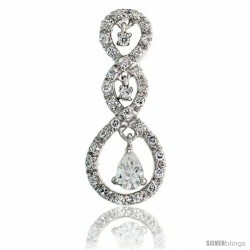 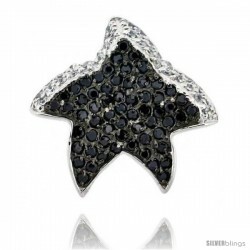 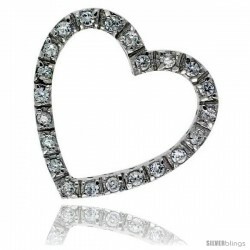 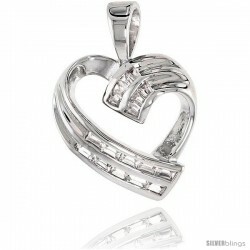 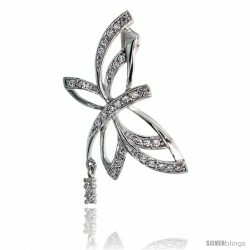 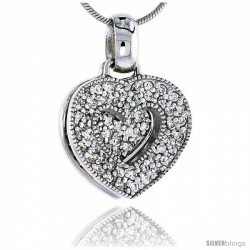 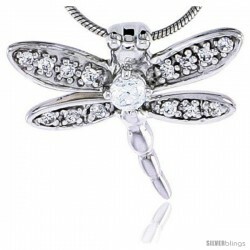 This heartwarming CZ Stone Pendant made from Sterling Silver is unique and brilliant. 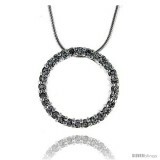 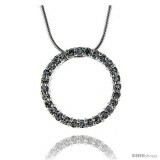 This is The Very Popular Eternity Circle. 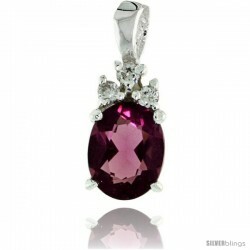 The Stones are 2mm size which makes them more visible than what most our competition offers. 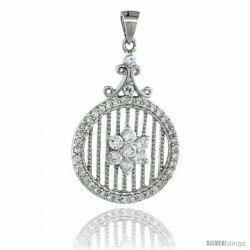 And the size of the circle which is exactly the size of a Nickel is also the most popular size. 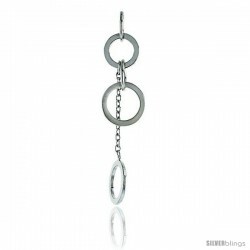 It comes with an 18" Snake chain.